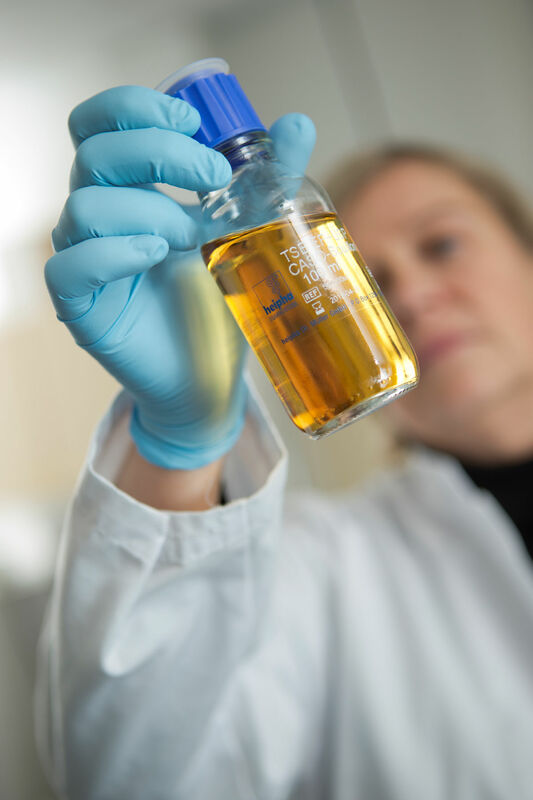 In the pre-clinical research facilities at the Turku PET Centre, molecules labeled with positron emitting radionuclides are used in various in vivo, ex vivo and in vitro biological models in order to determine their suitability as PET tracers, or as tools in pre-clinical research. Pre-clinical evaluations of new PET radiotracers are generally carried out as soon as the tracers become available from radiochemistry. By evaluating lead molecules at the earliest possible stage, tracers of less interest can be halted in the early stages of development, and efforts can be directed towards more promising radiotracer candidates. Radiotracer biodistribution/ADME studies performed in vivo by dynamic PET-scanner imaging or ex vivo by measuring accumulated radioactivity in dissected organs and tissues. Radiotracer biodistribution results from rodents may be used to provide estimates of selectivity and specificity of tracers and radiation doses for human studies. Digital autoradiography of tissue sections radioactively labeled in vitro or ex vivo. These sections can also be stained with histological and immunohistochemical markers in order to correlate radiotracer distribution with endogenous molecular function. Determination of tracer kinetics in various biological and pathological models. Microdialysis can be used to collect fractions from blood and from extracellular fluids in tissues in vivo. Labeled metabolites in plasma, urine, tissue homogenates, microdialysis-fractions etc., are analyzed using radiochromatographic methods (radio-HPLC and radio-TLC). In vitro labeling of cultured cells. Pre-clinical facilities for ex vivo and in vitro experiments with PET-tracers. Small animal PET/CT scanner (e.g. rat, mice) (Inveon multimodality PET/CT, Siemens) with a resolution of ~1.5 mm. Animal PET imaging (e.g. dog) (ECAT High Resolution Research Tool, HRRT CTI/Siemens) with a resolution of ~2.3 mm. MRI (Philips 1.5 Tesla) imaging can be used as a reference image for PET. Equipment for tissue sectioning, histology and immunohistochemistry. Animal facilities (http://www.utu.fi/erill/kek/indexen.htm) operating according to the OECD Principles on Good Laboratory Practice.